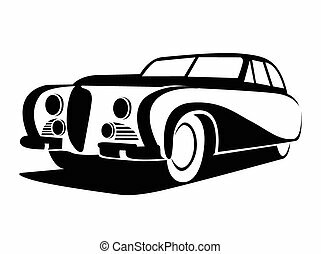 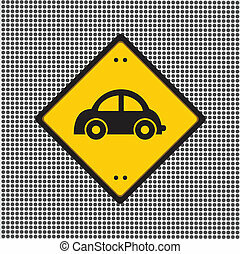 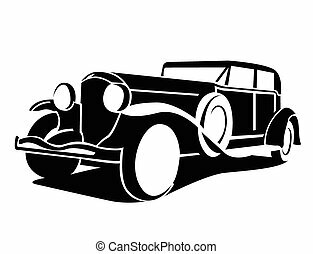 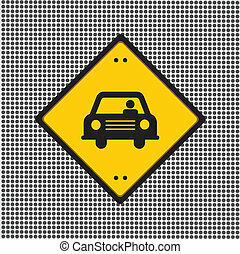 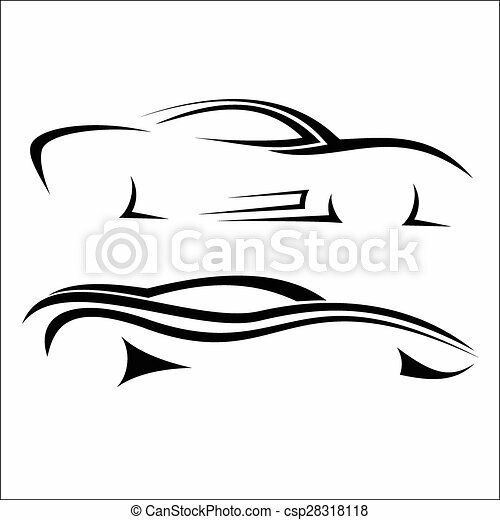 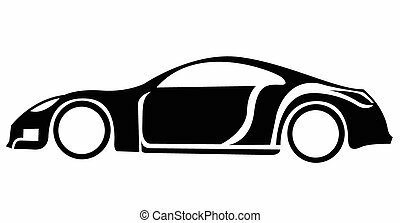 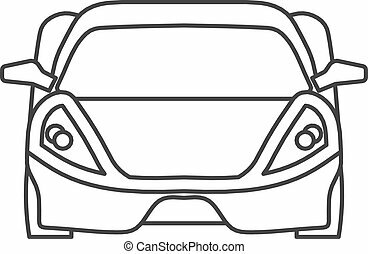 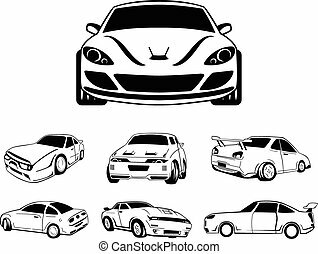 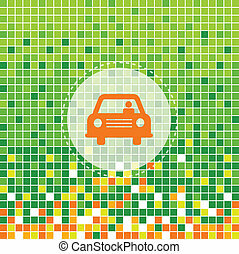 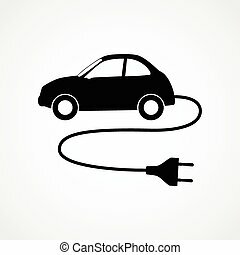 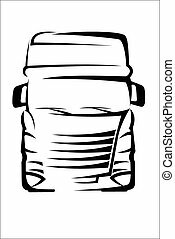 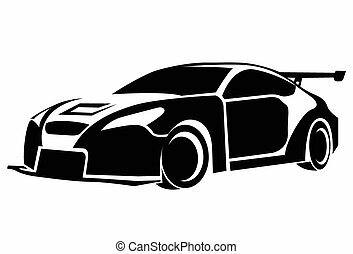 Vector illustration : Car on a white background. 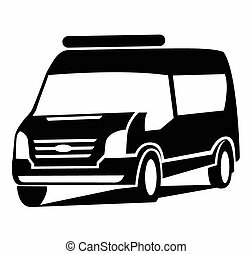 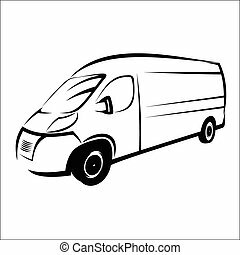 Vector illustration - Van symbol. 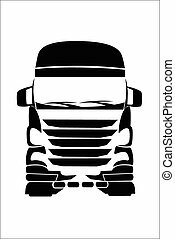 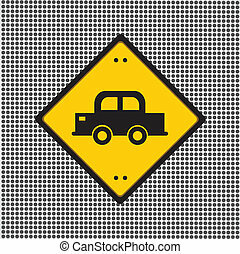 Vector illustration - Truck symbol on white background. 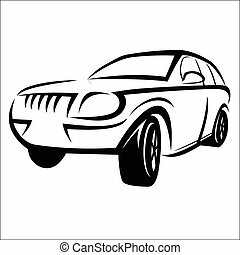 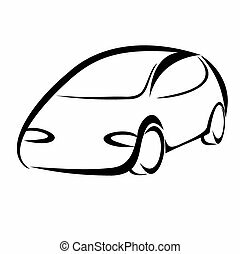 Vector illustration - Car sketch on a white background. 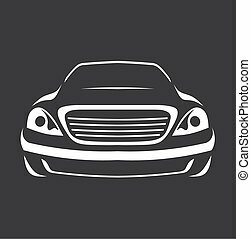 Vector illustration - Car logo design. 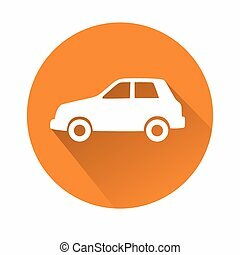 Vector illustration - Car service logo design. 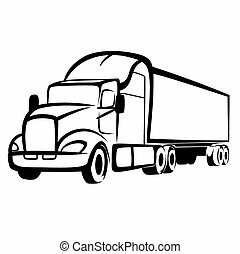 Vector illustration : Truck on a white background. 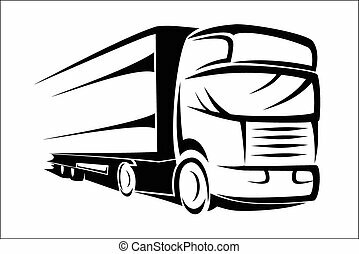 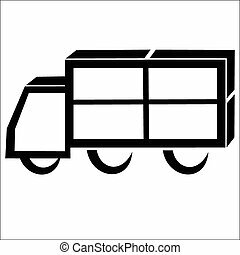 Vector illustration - Delivery truck on a white background. 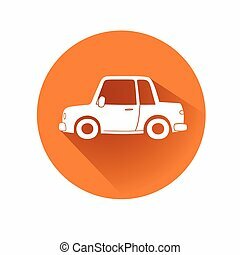 Vector Illustration - icon set.